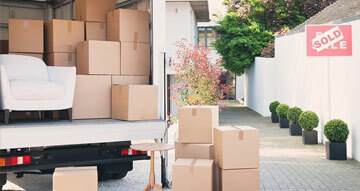 Metropolitan Removals is a leader in terms of moving services in Adelaide. We are known not just because of your reputation but also because of our quality services in different suburbs throughout Adelaide. Our professional team of experts comprises of talented individuals who are all ready to serve you any time. With 24*7 availability, we work round the clock to make your move as smooth as we can. Years of experience and expertise in the industry has made us one of the top removalist companies in Adelaide. With years of experience in the industry, we have gained enough expertise to solve all issues related to your shifting and relocation. We are highly motivated in providing shift-at-ease services to our customers and our commitment to give best and quality services make us one of the Top removalists of Adelaide. We provide our services at the best prices making us the most affordable removalists of Adelaide. Our services are not having any hidden cost or policies making us cheap removalists of Adelaide. We decorate our homes with many valuable yet delicate and fragile articles and equipment. Many times they tend to be very bulky. 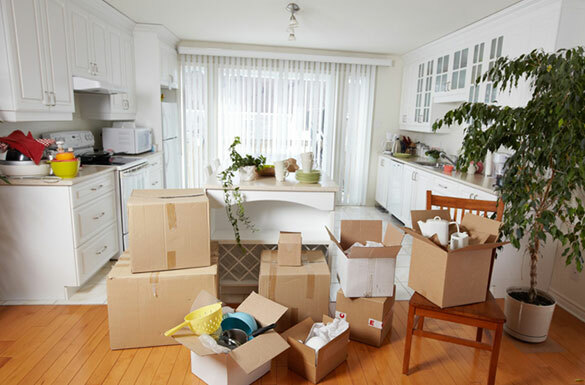 Special care is required in the process of packing, transit, and unpacking of these goods to prevent damage and loss. Our team consists of trained professionals to disassemble bulky goods from your present location and reassemble them at your new location without any damage or loss. We are one of the best local home removalists of Adelaide and take every care to give you a safe and damage-free home relocation services. Be it your home or office, furniture and upholsteries occupy the major portion of the goods to be shifted. They can be bulky and can come in awkward shapes and designs. Special care is required to prevent their wear and tear as they are made of different materials and can be distorted and damaged with the slightest agitation. Our expert team equipped with updated tools and equipment for your relocation makes us the most reliable furniture removalists of Adelaide. We specialize in furniture removal taking utmost care of your valuable possessions starting from the packaging, transit to their unpacking at your new location. We care for valuable possessions and belongings of your office and home equally as you do. Once we get a contract, we take care of each factor and concerns related to the relocation process as our own. We use appropriate containers, packaging materials, and fillers to give proper stiffness and cushioning of the articles packed. We take care of prevention of all those factors that can cause damage or loss of your goods during transit. 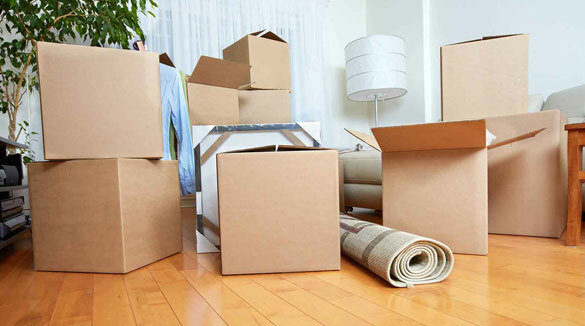 We provide onto surface unpacking and unpack and leave unpacking services. While unpacking we take equal care of your goods as during the packaging time. Due to this feature, we top the lists of Adelaide packers and movers. Apart from your goods, documents also hold great value and significance. We understand the need for safety of documents and files especially during office shifting and relocation services. We provide efficient and safe document archiving services. Our care and capacity of providing you with perfect document archiving and removalists services make us the most trustworthy removalists of Adelaide. We provide full insurance of your goods and documents, which can help you to be at peace of mind at the time of your home or office relocation and removal. You get full insurance cover, which is valid throughout Adelaide. You can claim the coverage facilities in cases of any loss or damage to your goods and documents. This makes us the most trusted moving company of Adelaide. We have always strived to provide our customers with the best services possible, which make us the most reputed removalists of Adelaide. Years of our consistent service and strive towards providing quality and excellent service for our customers have helped us gain fame and reputation. To release yourself from the stress of shifting your home or business place, call us at 1800 215 227 and experience the best relocation and removalists services ever.